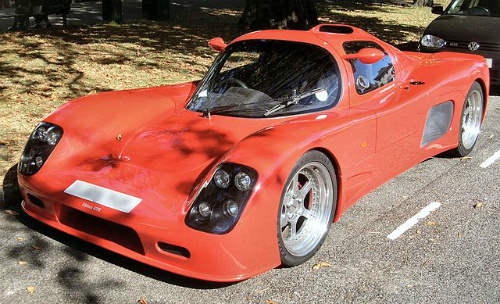 The original Ultima GTR was introduced in 2000 as a two seater sports car, offered as a coupe and convertible, that was available as both manufactured and kit car variants. It was powered by a mid-engined, Chevrolet 5.7 litre, OHV, V8 that developed 345 bhp and 350 ft/lbs of torque. Fitted with a five speed manual gearbox, it produced a top speed of 157 mph, with 0-60 mph in 3.3 secs. It used a fibreglass body on a tubular steel space frame chassis with vented discs and independent suspension all round. However, in 2005, the street legal, record-breaking Ultima GTR 640 was launched, with a curb weight of 990 kg, which was later replaced with the uprated GTR 720 variant powered by a mid-engined, 6.4 litre, American Speed V8, which developed 720 bhp at 6500 rpm and 429 ft/lbs of torque at 4800 rpm. Again fitted with a five speed manual gearbox, it produced a top speed of a staggering 234 mph, with 0-60 in 2.6 secs, 0-100 in 5.3 secs, and a standing quarter in 9.9 secs. 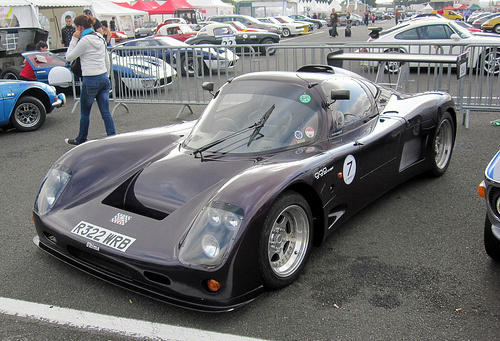 The GTR sports car racer has exceeded nearly every speed record with Ultima making the assertion that it was, at that time, the world's fastest supercar. Not bad for a kit car!